The Knight Campus is designed to speed up the Impact Cycle, allowing the UO to accelerate the cycle of discovery and the translation of academic research to new products, innovations, and cures. 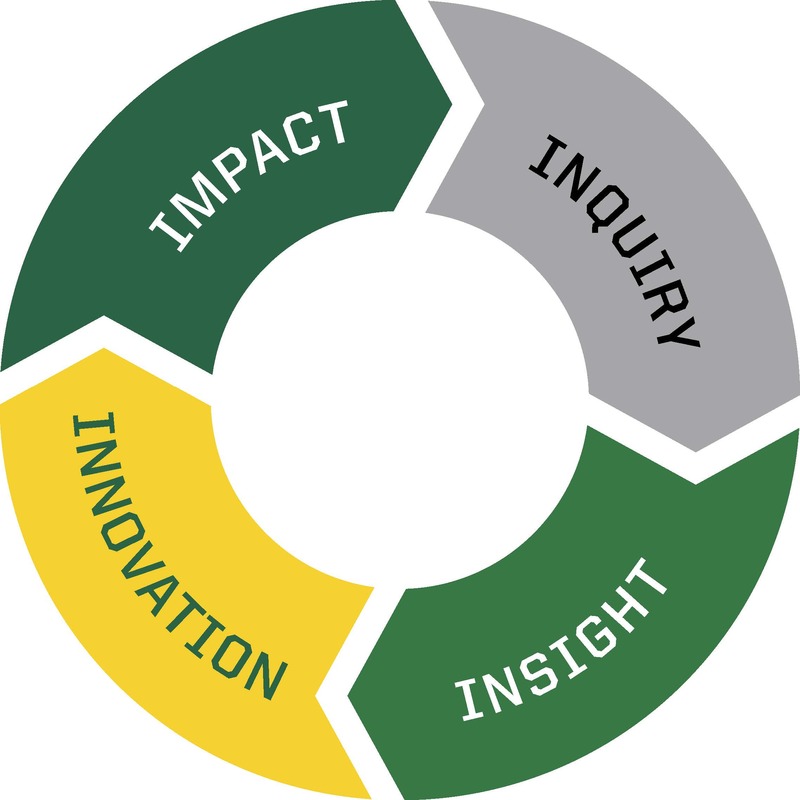 The ‘Impact Cycle’ – inquiry, insight, innovation, and impact – describes the process of creating real world applications of scientific discoveries. As results take shape, new fundamental questions arise and the cycle renews.